If the dreary, wet weather of autumn isn’t enough to look forward to in October, Google have given us SEOs something else to prepare for as we all experience the calm before the storm. 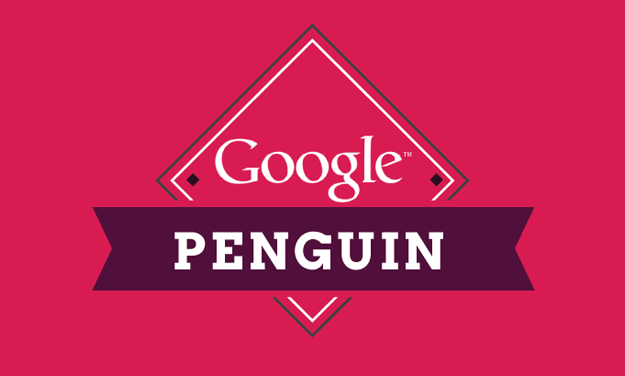 Last week on the 5th of October, Google announced yet another Penguin update – a change to their algorithm that targets webspam. “Webspam” mainly refers to bad SEO techniques such as keyword stuffing and low quality links that are used as an attempt to increase a site’s PageRank and rankings in Google’s search results. Despite claims that this update would be a big one, Matt Cutts tweeted: “Weather report: Penguin data refresh coming today. 0.3% of English queries noticeably affected.” The feeling from the SEO community also seems to be mostly positive with the update having a good impact on their rankings, as more spam is drowned out of the SERPS. Not only did Google roll out the Penguin update last week, they also confirmed their Panda and EMD updates at the end of September. According to SEOmoz, the EMD (Exact-Match Domain) update reduced the presence of EMDs in their data set by 10%. This has been a much anticipated update for a few years really, as it’s always been suspected that the tactic of ‘cleverly’ buying an exact-match domain (for example – “www.websitedesigncoventry.co.uk”) would be viewed as a spam technique. Again, another positive move towards rewarding the sites that use ‘white hat’ techniques. But is this the calm before the storm? The Penguin update last week also came along with an update to Google’s Webmaster Guidelines, which may indicate that more big changes to the algorithm are on their way. Changes to the Guidelines included revising the link schemes page, which ties in with the Penguin updates targeting sites with high levels of poor quality links and keyword-rich anchor text links used to manipulate PageRank. So what’s next? It’s safe to say that Google will continue to roll out webspam updates in order to, in their words, “reward high-quality sites” but when and what? At HeadRed, we like to stay on our toes and be prepared for whatever Google has to throw at us so we’re armed with our brollies for something to happen again this month. Let’s hope that Google does deliver in ‘rewarding high-quality sites’ more than ruining businesses and we’ll all be singing in the rain while black-hats battle it out with black and white zoo animals. We advise those with dirty backlink profiles to attempt to clean up the muck before they get penalised for excessively breaking the rules. If you want to discuss Google algorithms in more detail, feel free to comment below with your thoughts or drop us a line.